Well, well, well... it's a new year and all I've got to say on the matter is where the F did 2015 go? I do love the feeling of a New Year; the opportunity to start things over, a fresh chance to succeed and a whole new year to embark of some fun adventures. I must admit the whole 'newness' of it all is actually quite exciting. I'd love to go to town on the 'New Year, New Me' fluff but in all honesty, there're no guarantees. Of course, I want to eat healthier, start exercising, visit new places and blog more, in fact, there's nothing I want more. But for me, it's all about attitude and my one New Years resi is this... I am just going to concentrate on having a positive attitude. 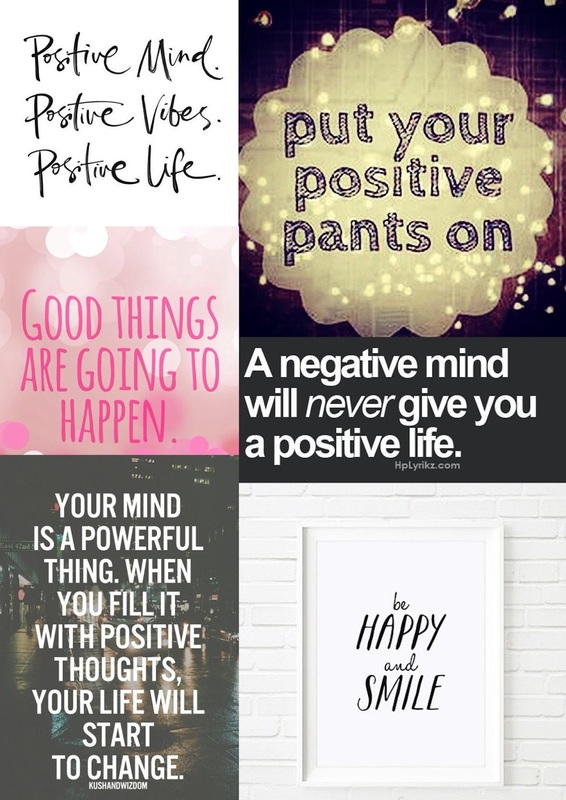 So I thought in celebration of 2016, feeling pro-active and POSITIVE and understanding that like attracts like here are some quotes to get you in the mood. So to all who keep stopping by Fashion Tatt - CHEERS, it truly does mean the world! I will forever be a lover of reading blogs and still super happy that you all seem to like reading this little ole blog. Big love and stuff and let's stick together for the next year. such a nice inspo, thanks for sharing!